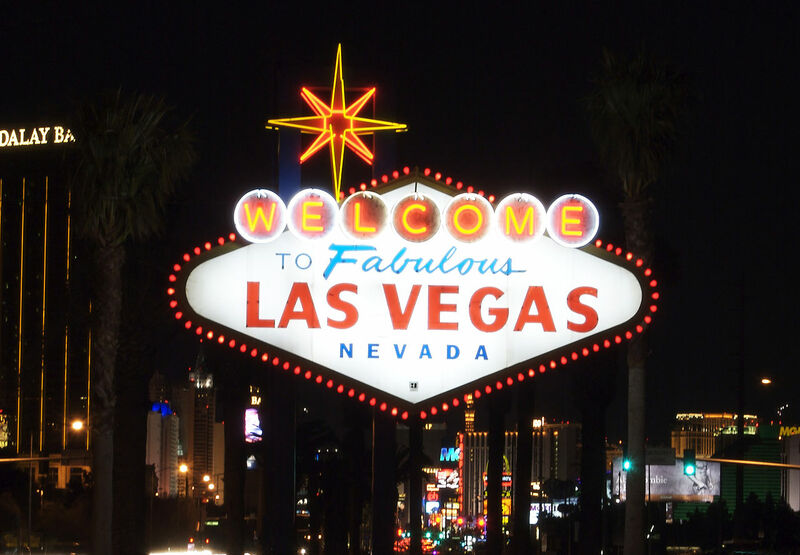 Tag Archive | "vegas attractions"
Las Vegas is like Disneyland for grown ups, flashing lights, fancy cars, millions of dollars changing hands and the lure of anything being possible. If you are able to, then I would urge you to spend some days in this incredible corner of the Mojave desert to see for yourself just how alive this city is, from mega-casinos to incredibly designed hotels, Vegas has it all . Vegas is known as the entertainment capital of the World and on a trip to the place they call ‘Sin City,’ there are some activities that you simply can’t leave before doing them and here is our recommendations of the things that you mustn’t miss out on. Vegas is home to a vast array of glitz and glamor and the best place to get a true taste of it is by taking in a show. There are all kinds of different shows to choose between, from comedic magicians to burlesque, comedians to World-famous singers, Vegas has it all. You need to ensure that you secure your show tickets early for the best prices and seats, visit one of the great websites out there that offer these tickets so that you don’t miss out. Simply put, Las Vegas is the gambling capital of the World and even if you just gamble a few dollars, you need to at least have a go. There are so many iconic casinos for you to choose from with every form of gambling available, you could hit the blackjack tables, play the slots or hit the craps, whatever you fancy. Make sure you only bet what you can afford, Vegas has also become home to many who went there to strike it rich and lost it all. Just walking through the Vegas strip is a feast for the eyes, you can see the hotels in their iconic glory, from the Bellagio’s fountains to the New York New York with its famous landmarks replicated outside. You will see all kinds of crazy things on the strip from street performers to high rollers and as far as people watching locations go, they don’t get much better. The strip is around 6km long and you can comfortably walk it form end to end. There is a monorail which you can use to get back to your hotel afterwards. Vegas never stops, the hotels and casinos are open 24/7 and time just stands still when you are here. To truly get involved ini the Vegas way then you should plan on staying up late whilst you are there, for the experience if nothing else, go for a burger at 5am, catch a show at 2am or head down for a beer and a gamble at 7 in the morning. A visit to Vegas is all about letting your hair down and enjoying life for a while, why not do just that, at times that you would never dare to back home.